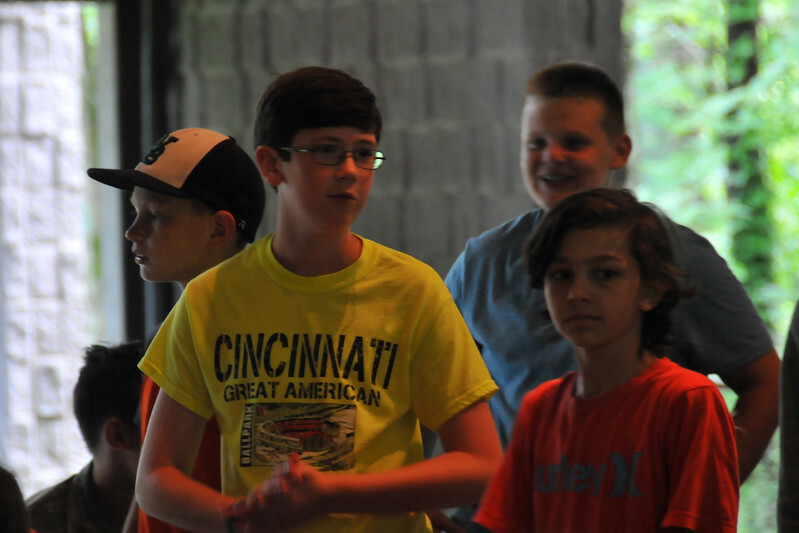 Photos are from Camp Christian, Ohio - The youth resident camp for the Christian Church (Disciples of Christ) Church in Ohio http://www.ccinoh.org - proceeds from the sales of any photos/gifts/etc. go directly to the Camp Youth Scholarship Fund. Personal use for promotion of Camp Christian is strongly encouraged! email: hyperperform@aol.com Full resolution original files are available.